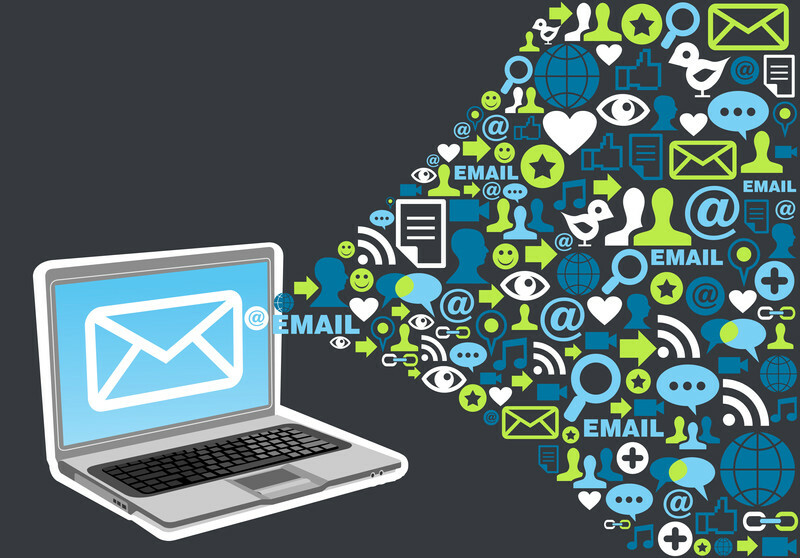 Email marketing is a unique branch of advertising in that nearly all companies, from a single person start up to a multinational corporation, will use it in some manner. The versatility and ease of access mean that every business should have a focused approach to email. Not convinced? 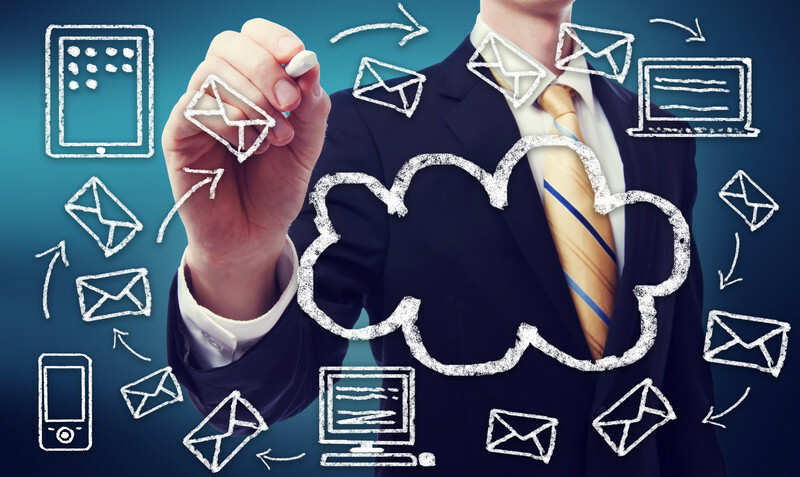 Here are ten of the top benefits email marketing can offer. In terms of return for investments, its hard to beat email marketing. Email lists can be set up for free and potentially reach thousands of interested consumers. The lack of traditional overheads like paper or delivery mean email is top dog in terms of price. People rarely ask to receive advertisements, but by signing up to stay connected with your brand they do just that. With easy to use tools, emails can be directed to certain subgroups while avoiding others. This is a great way to target specific individuals, such as residents of a country. Advertisers often pay a premium for this type of service which email marketing offers at the click of a button. Everyone has been on the receiving end of an unwanted email from a marketer, but from the senders point of view, if you know why people delete without reading, you can avoid the 3 main pitfalls and create a great email campaign. • Only contact people who have reached out to you – purchasing lists of emails will dramatically reduce your hit rate. Social media contests can be a great way of increasing your number of email leads. However, there are some basic things to remember, and here are some of the most important. There’s many different contest types to choose from, and promote by way of social media, ranging from a photo contest to giving away a small prize in return for an email address (giveaways). A photo contest can appeal to a wide audience because there is a creative process rather than the more random nature of a sweepstake. While sweepstakes are a long established contest form, and can result in collecting many email addresses from entrants looking to win one or more prizes through very little effort. It makes long-term business sense to offer prizes in a social media contest that relate to your company. As an example, a travel company should be looking at giving away travel-related prizes, i.e. tickets to a specific destination, rather than a free games console or iPhone.